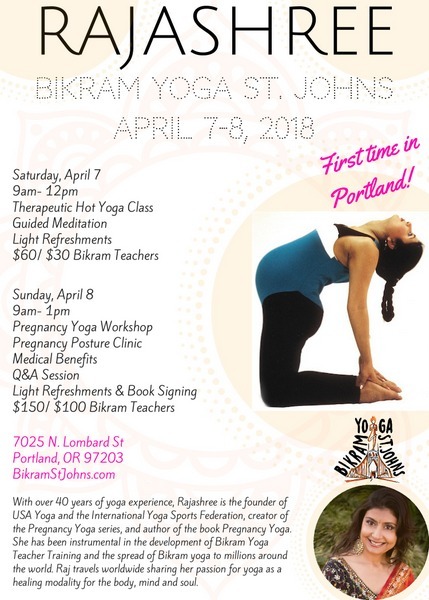 Transform your yoga practice, your teaching, and your life using mindfulness-based, heated hatha yoga techniques. 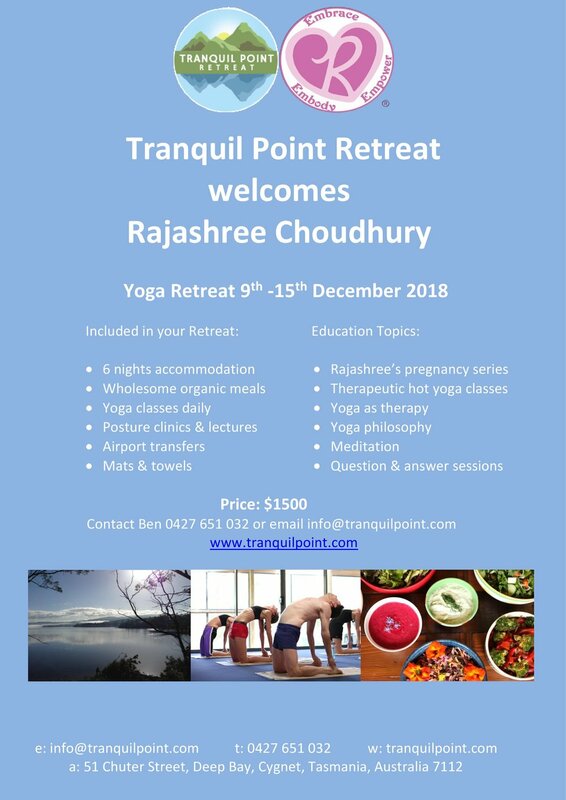 Acclaimed international yoga teacher Rajashree Choudhury presents a dynamic approach for stress reduction, relaxation, anti-aging, and radiant health. Rajashree points out that we live in an emotional world where denying negative thoughts only creates more difficulties. By focusing on and cultivating healthy thoughts, we keep negative emotions under control. 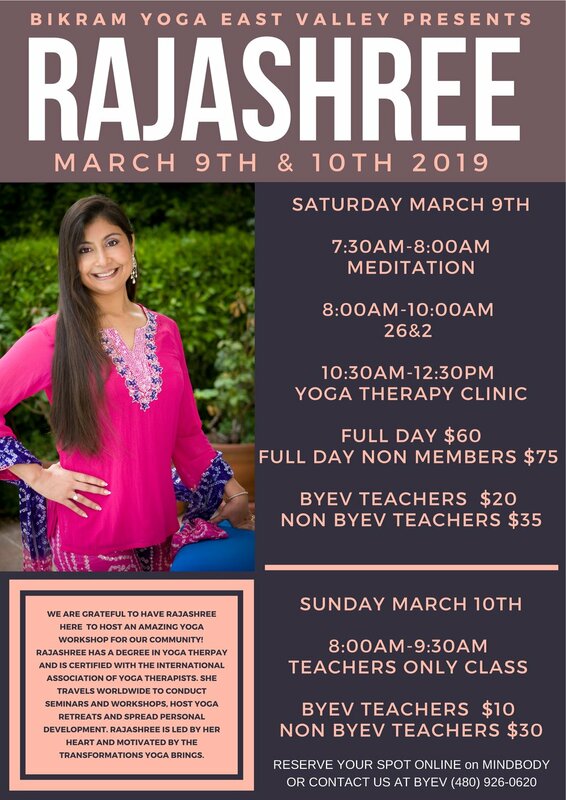 This weekend, Rajashree focuses on the emotional side of yoga, showing how yoga balances the energy of the human body and supports the body/mind/soul connection to sustain vibrant health. Note The program room will be heated to between 85 and 95 degrees. 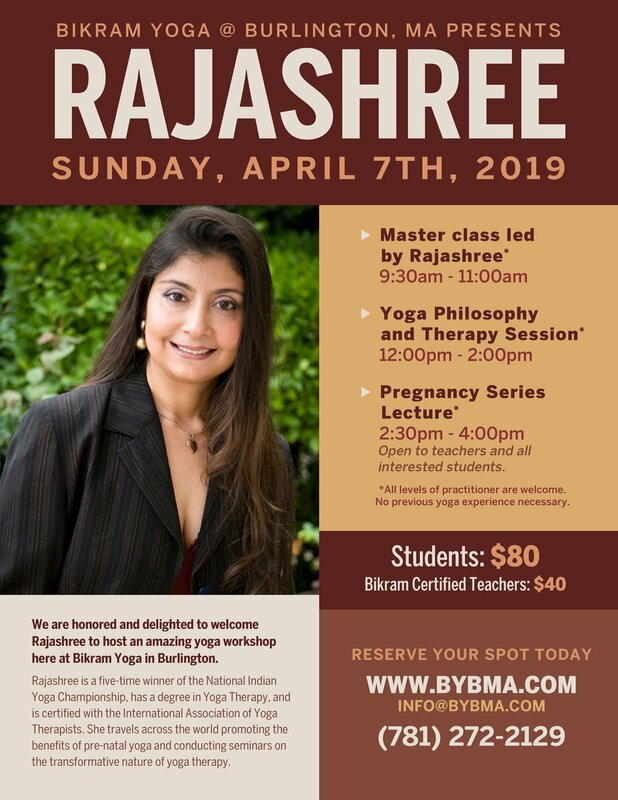 Join Rajashree in Palm Desert, California for yoga therapy classes and lectures at Yoga Plus Coachella Valley. 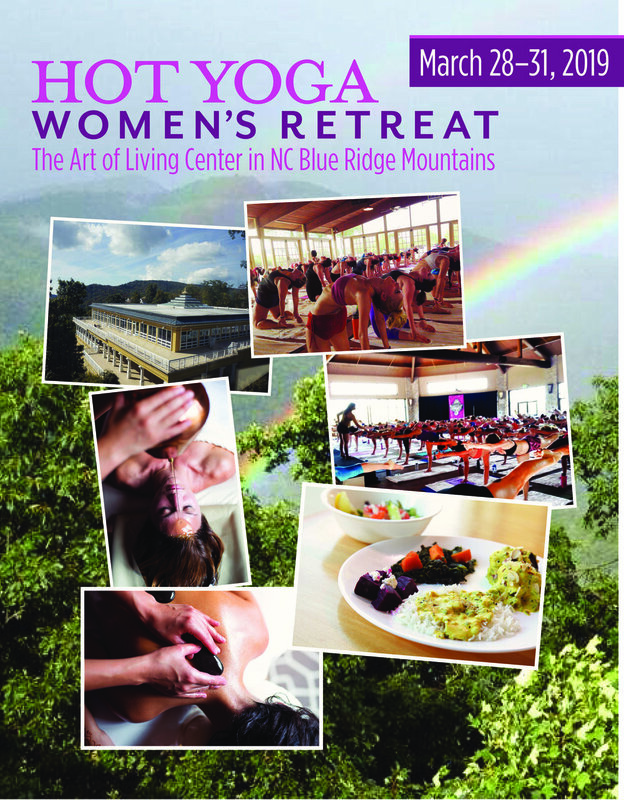 Go here or call 760-346-2988 for more information.